The clients, customers, and employees who come to your office premises expect a level of hygiene and safety standards maintained there. 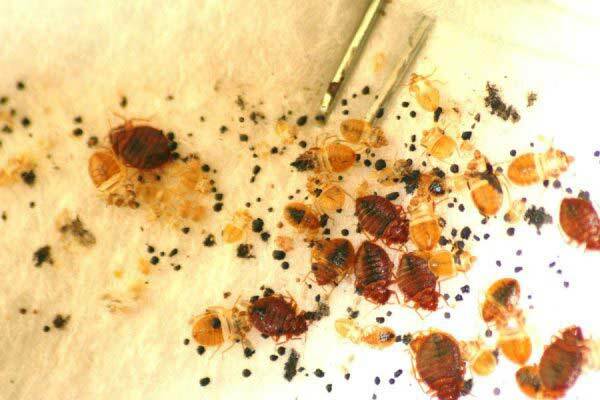 This is the reason major multinational companies in Dubai, UAE take great care to maintain their offices with utmost care by regular pesticide (pest control treatment). A company’s reputation is surely going to take a nose dive if a rat or a cockroach turns up during an important event. 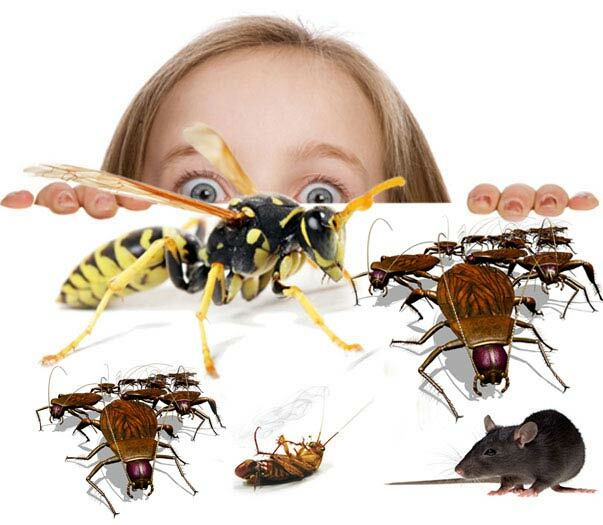 Are you fed up with the pests at your home? 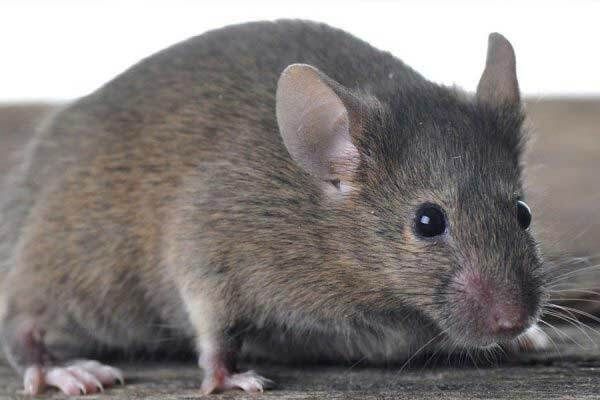 Are you looking for pest control services? Put an end to your worries and contact Supreme pest control Dubai for top-notch services in pest control. Avail the best pest control services in Dubai. All commercial as well as residential properties are susceptible to pest infestation. We, at Supreme Pest Control Services Company, can provide you professional pest control service at a cost-effective price range in Dubai, UAE. We are an Municipality approved service provider for Inspections, Evaluations, and pest control Treatment of many residential and commercial units like malls, hotels, and restaurants, hospitals, warehouses, food processing units, etc. The use of proper tools for the procedure, Good housekeeping, Variety of services provided. 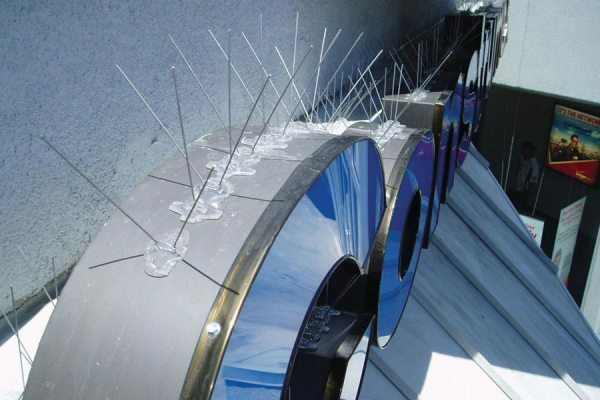 Are you fed up with pests creating nuisance in your commercial property in Dubai? Having a pest-infected office can significantly affect your reputation as it showcases poor level of safety & hygiene standards maintained there. 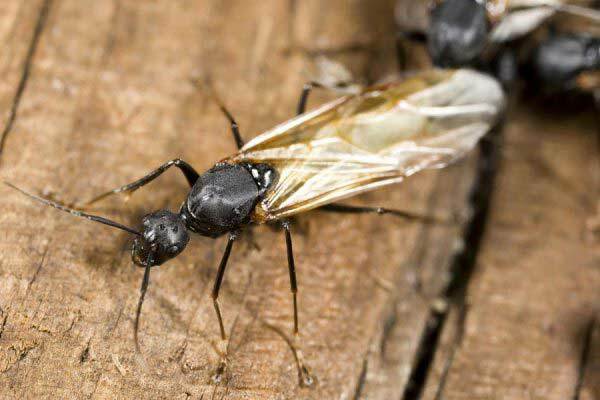 Avail best pest control in Dubai and keep nasty pests at bay. 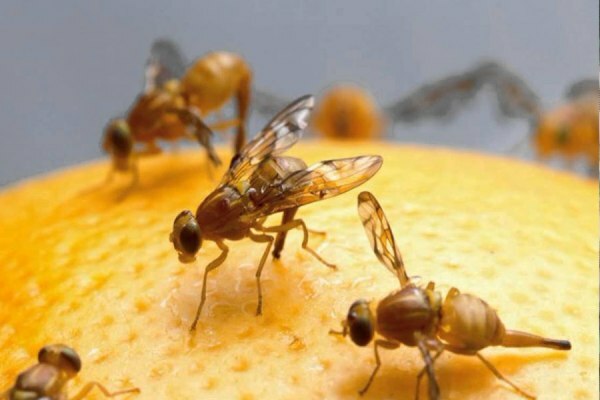 We use the latest equipment, technology and pesticide in Dubai to deliver professional pest control treatment to commercial units like offices, restaurants, shopping malls, hotels, warehouses, food processing units, hospitals, etc. Call us today for prompt & efficient pest control in Dubai. 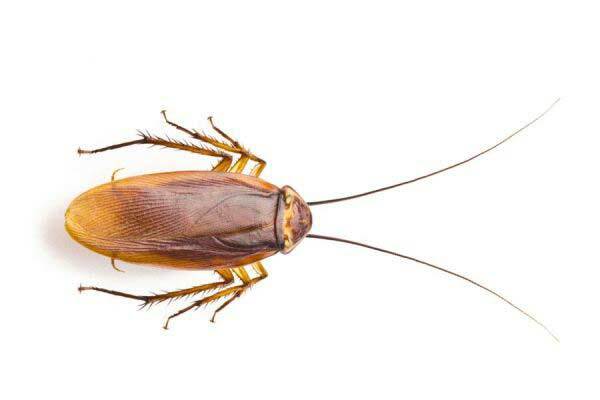 Supreme Pest Control Services in Dubai is renowned for bed bug treatment, cockroach treatment, termites’ treatment, flying insect treatment and rodent control services at a cost-effective price range. 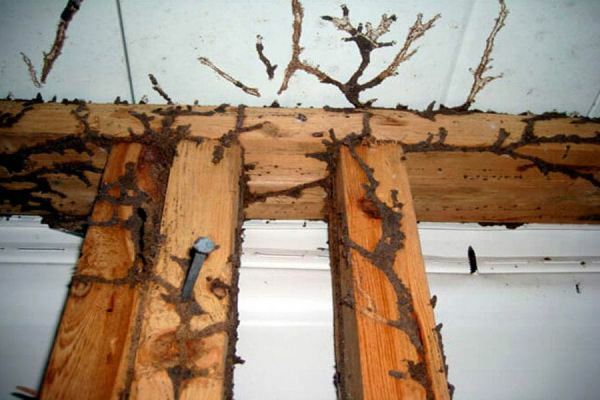 Our company is expert and your trusted partner in your fight against pests. Professional pest control services for all types of pests in all areas of Dubai. Our professionally approved staffs are experts in the trade and used to the latest technique of pest management in Dubai Municipality. 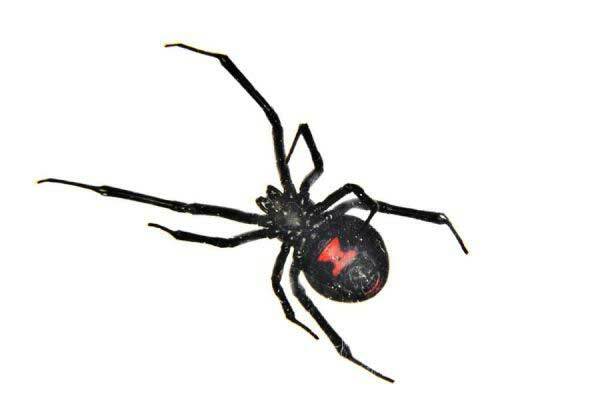 To know more about Supreme Pest Control Company mail us at info@supremepcs.com today.